This extensive inland river delta is one of the most pleasurable sites on the continent for safari. Travel is typically by small boats or even dugout canoe, providing a level of tranquility that is difficult to attain in a landrover. Okavango is home to elephant, zebra, giraffe, and other large game species, but the park's true strength is in its abundance of birds, plant life, and sheer poetic beauty. Hippos and crocodiles are quite common in Okavango, as one might expect. The fishing is also excellent, particularly in the northwestern section. Located in the northeastern portion of the Okavango Delta, Moremi combines the attractions of the delta with more solid terrain. The result is an outstanding reserve that includes a wide variety of ecosystems and a commensurate diversity of wildlife. Chobe is Botswana's best big game park. Located conveniently to Victoria Falls, it covers an area of over 4000 sq. miles (10,000 sq. km) and is positively packed with creatures. 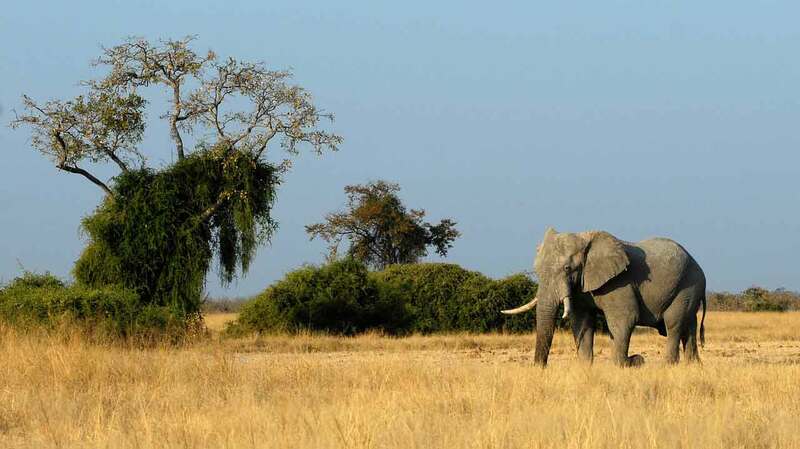 Chobe is especially well-known for its immense elephant population (over 70,000), and it is not uncommon to encounter herds in excess of a hundred. 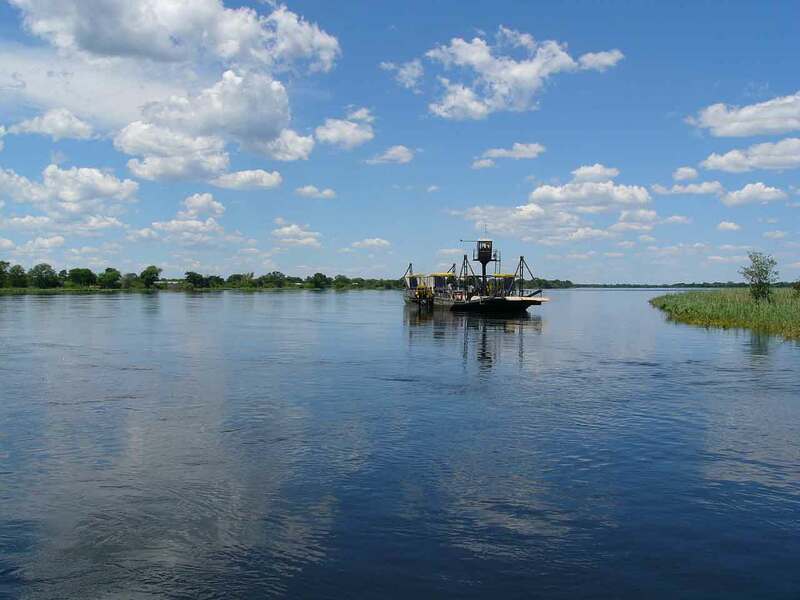 The park's north and northwest border is marked by the Chobe River, and the river's popularity as a water source has made game viewing by boat a particular attraction. Copyright (c) 1996-2015 InterKnowledge Corp. All rights reserved.